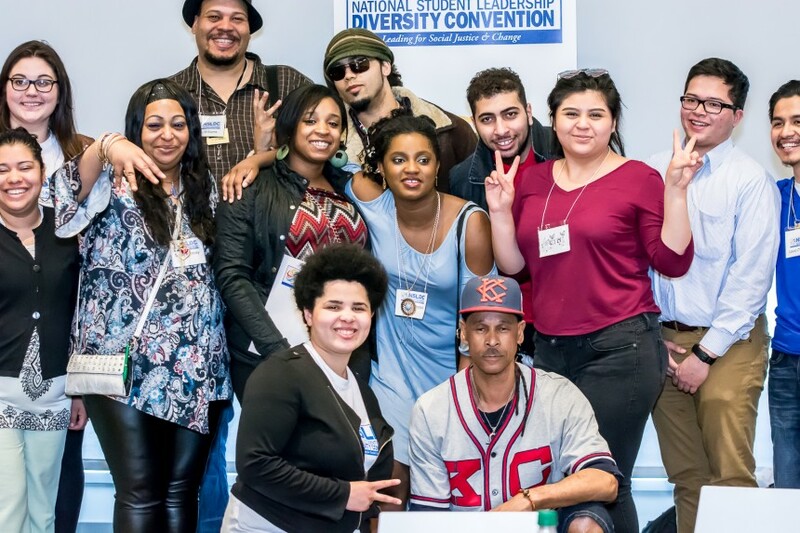 The National Student Leadership Diversity Convention is the largest national gathering of STUDENT LEADERS and ADVISORS to address the most critical topics of diversity and social justice challenging our campuses today. 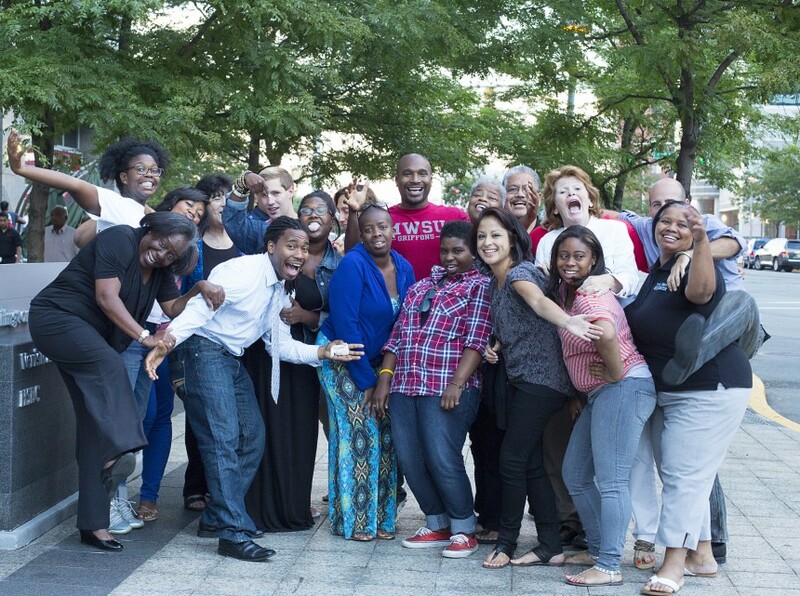 Recent Photos from the 2014 NSLDC National Conference. 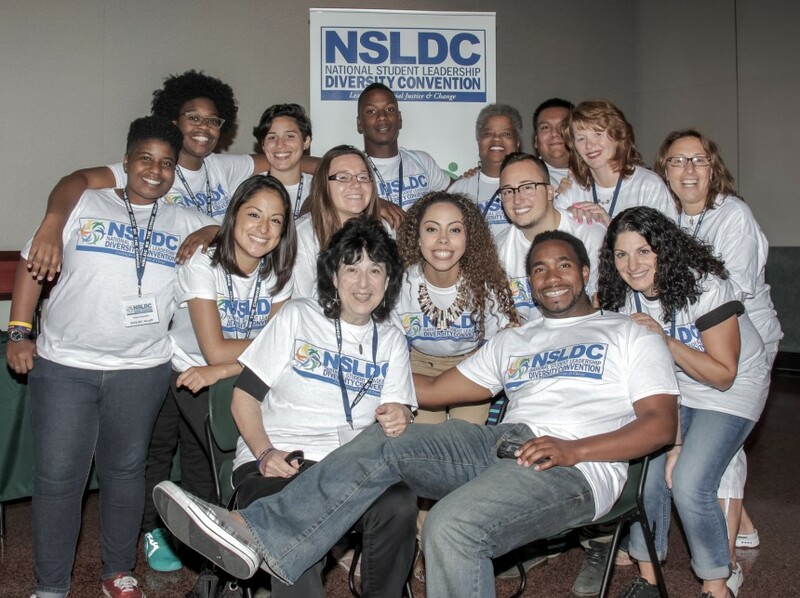 Photos from the 2013 NSLDC National Conference.